What is religion? What is Hip Hop? Are they the same thing? Do they overlap? 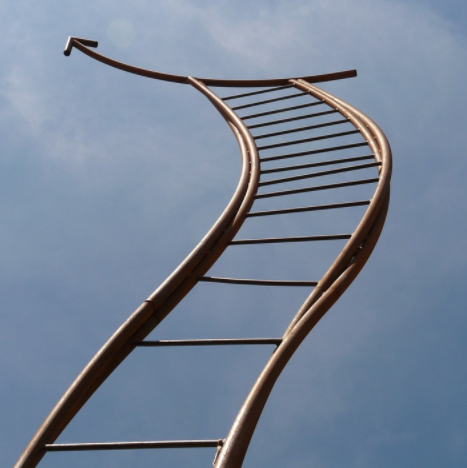 In this online course you’ll get a sense of how some individuals answer these questions, and you’ll get the tools you need to explore these questions for yourselves. 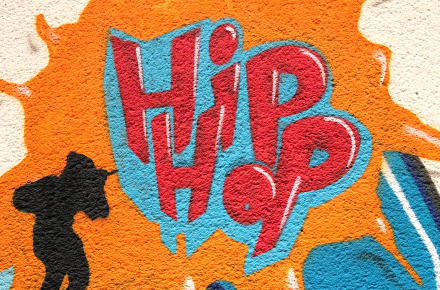 This online course starts with some basic assumptions, the most important being a willingness to think about Hip Hop and religion as cultures that wrestle with the huge questions of our existence: Who are we? Why are we? Where are we? You will also need to be open to the possibility of Hip Hop as a language through which these complex and religious questions are presented, explored, and interpreted. As this course unfolds, you’ll look closely into the relationship between Hip Hop culture and religion. It explores the ways in which Hip Hop culture discusses and provides life meaning in complex ways through (1) a discussion of the history and content of rap music; (2) an examination of religion in rap music; (3) an exploration of the religious sensibilities of rap artists; and (4) a discussion of the implications of the connection between rap and religion. All is this is accomplished through a unique mix of videos, readings, music, images, stories and behind-the scenes insider perspectives. This on-demand webinar explored Black Lives Matter, an activist group that media, schools and communities often struggle to understand. In this webinar you’ll learn about the roots of Black Lives Matter, its platform and its connections to past social justice movements. 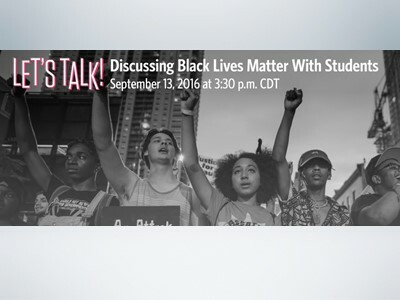 You’ll also gain tools for engaging students about the Black Lives Matter movement in the classroom. 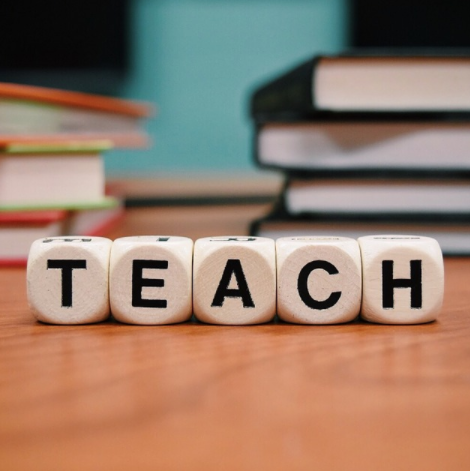 Employing the hermeneutic of imagination is most difficult for seminary trained preachers exposed to exegetical principles, introduction to preaching processes, and those dreaded colleague critiques. This webinar with Womanist and Rhetorical Ethics specialist Rev. Kanisha Billingsley encourages you to dust off your creativity as you ignite your soul and your people. Note: This webinar is “on demand,” and you will be able to view it immediately once your purchase is complete.